This “Herb of Kings” contains the highest levels of Zinc of all living organisms. 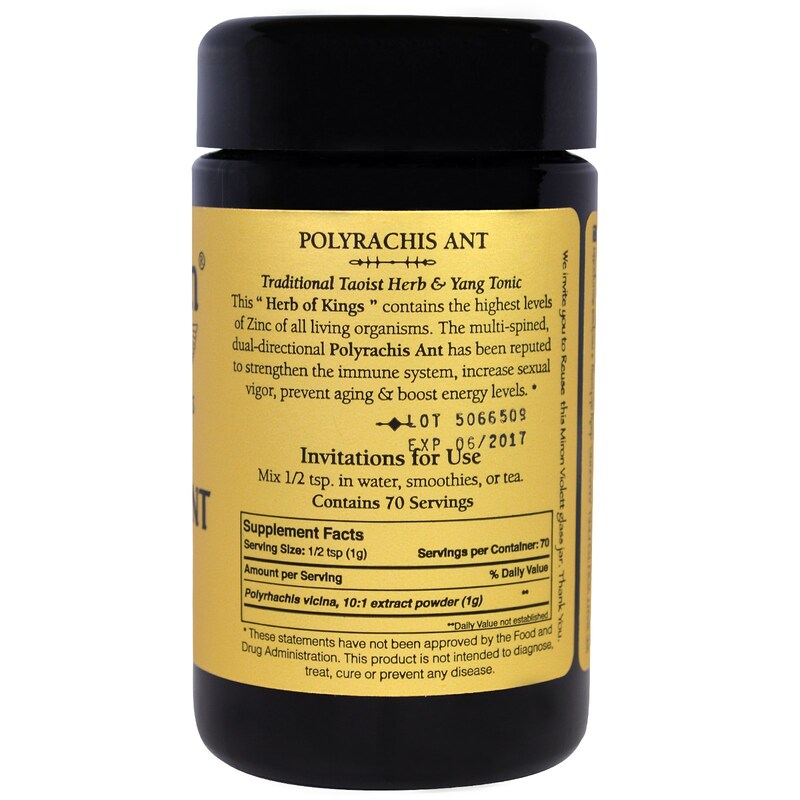 The multi-spined, dual directional Polyrachis Ant has been reputed to strengthen the immune system, increase sexual vigor, prevent aging and boost energy levels. 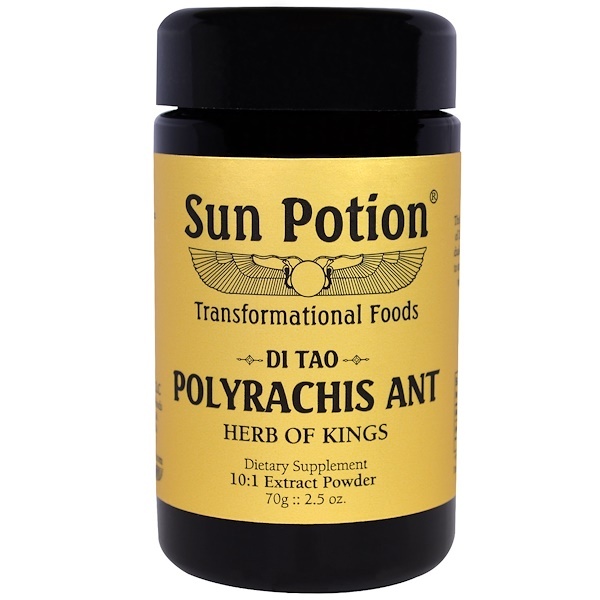 This is a 10:1 Cold Water Extract of Polyrachis Ant. Harvested on Chang Bei Mountain, China. Mix 1/2 tsp. in water, smoothies, or tea.